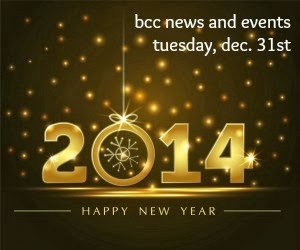 In observance of the new year, worship will not be held tomorrow afternoon and the office will be closed. Please take this time to enjoy friends and family. Gentleman, you are invited to the Men’s Breakfast in the Student Center this Saturday, January 4th starting at 7:30 AM. Start your day off right with prayer, worship, and hot food. We will be celebrating Communion this Sunday, January 5th during both worships. We celebrate Communion to remind us of God’s unconditional love for us and the sacrifice Christ paid for us on the cross. Interested in becoming a member of Brevard Community Church? Join us for our Discovering Membership class Sunday, January 12th at 12:30 PM. Lunch and childcare will be provided.